On Wednesday, April 1, 2015, Frater Gregory Roskopf began a new role on Tau Kappa Epsilon's Professional Staff as Director of Education. For the past [TIME], he has served as Fraternal Curriculum Specialist. INDIANAPOLIS - Today's #TekeTuesday features Frater Chris Rupp and his coast-to-coast journey from Seattle to Miami for Make-A-Wish Foundation. 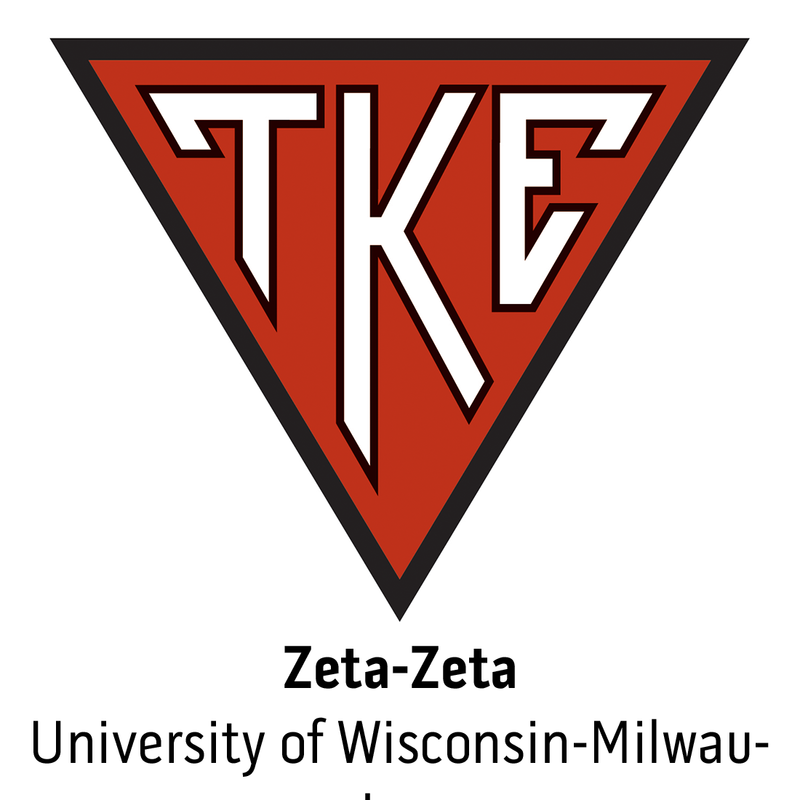 Tau Kappa Epsilon's Milwaukee Alumni Association reported Frater Rupp's story in their Alumni Newsletter Summer Issue.